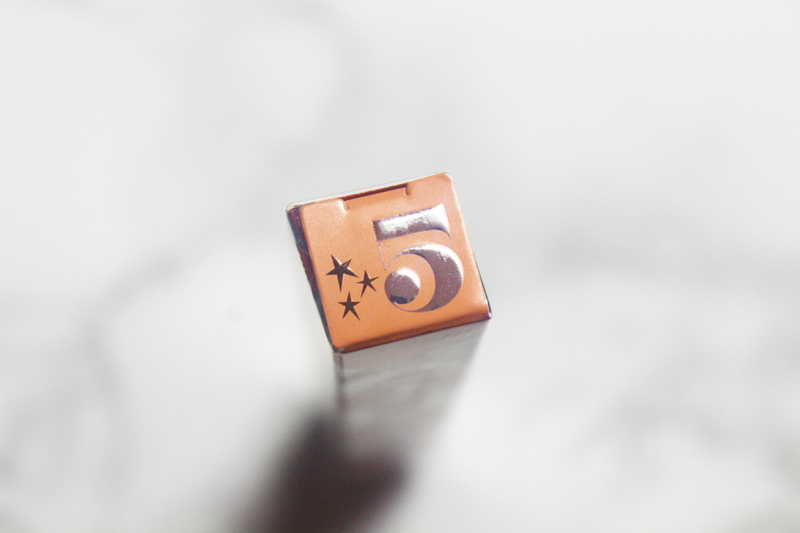 Last year, I was given the opportunity to try a few Benefit Cosmetics products. Words can’t express my gratitude as I am a fan of the brand and I have enjoyed using the products. As I always aim to deliver in-depth reviews, I will be sharing my experience in a series of posts. 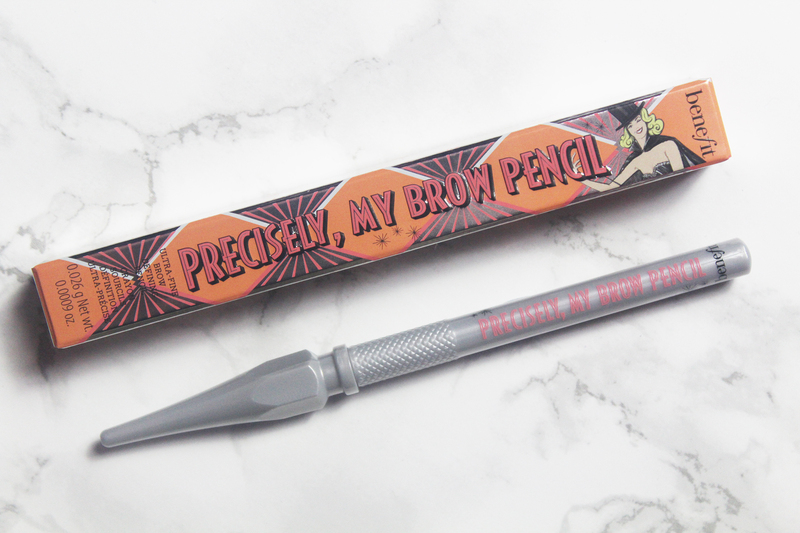 Kicking off this series is a review of Benefit Precisely, My Brow Eyebrow Pencil in the colour, 05 Deep, a very dark brown. I was sent the “fun size mini” version, which is the basis of this review. 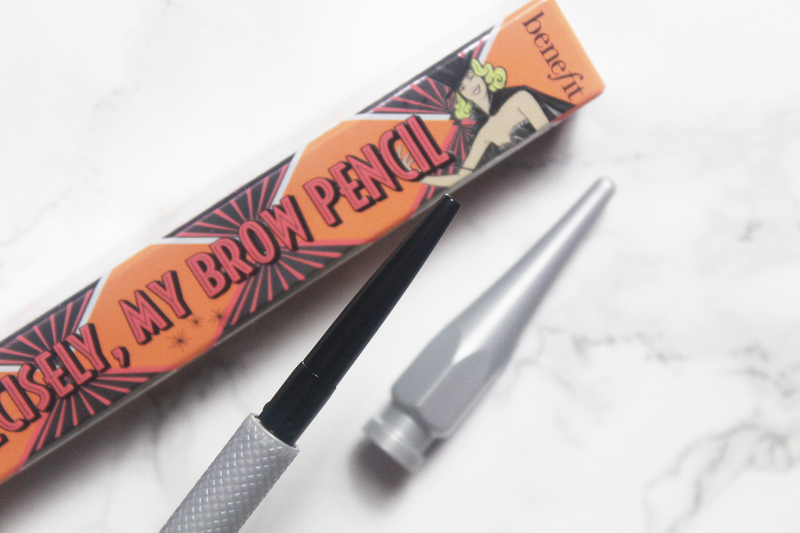 Designed to twist-up, Benefit Precisely, My Brow Eyebrow Pencil is a brilliant product. 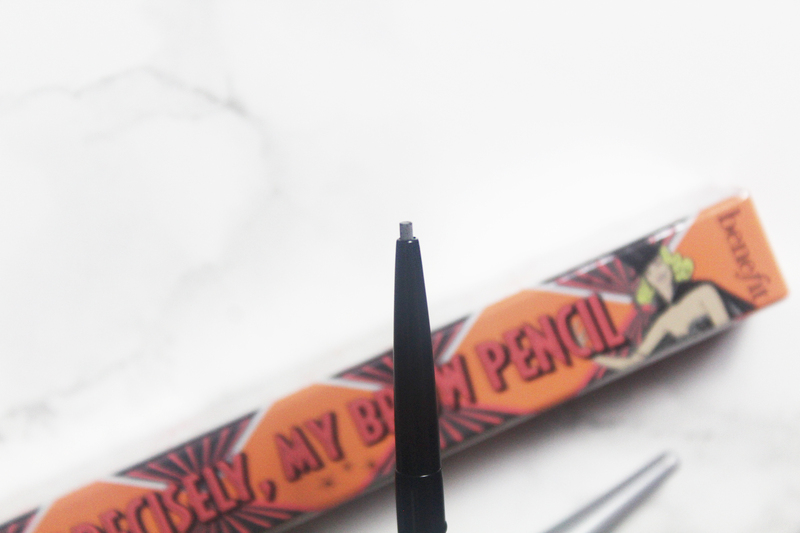 I instantly fell in love with the twist-up mechanism as my beloved Eylure Brow Pencil requires constant sharpening, which I find annoying. 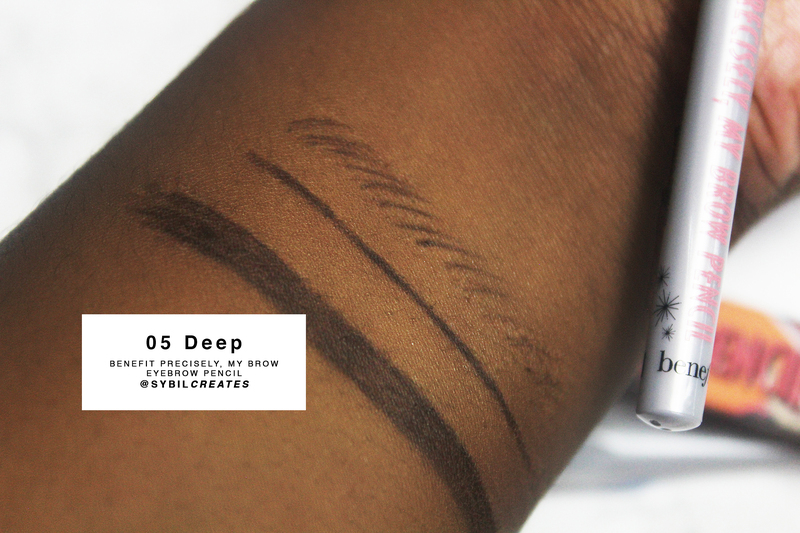 Benefit Precisely, My Brow Eyebrow Pencil is completely waterproof. It also lasts beyond the guaranteed 12 hours. Sweat and persistent contact with my pillow failed to budge or smudge the product. Impressive. 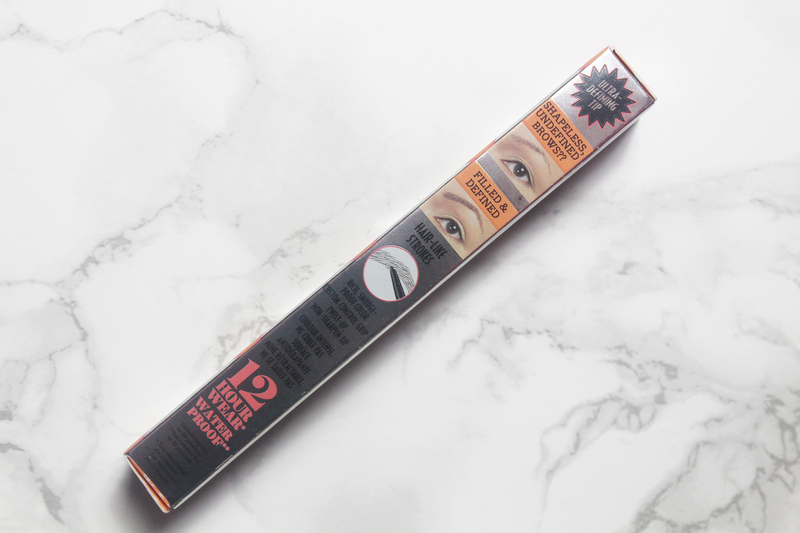 A much-appreciated feature is the fineness of Benefit Precisely, My Brow Eyebrow Pencil. 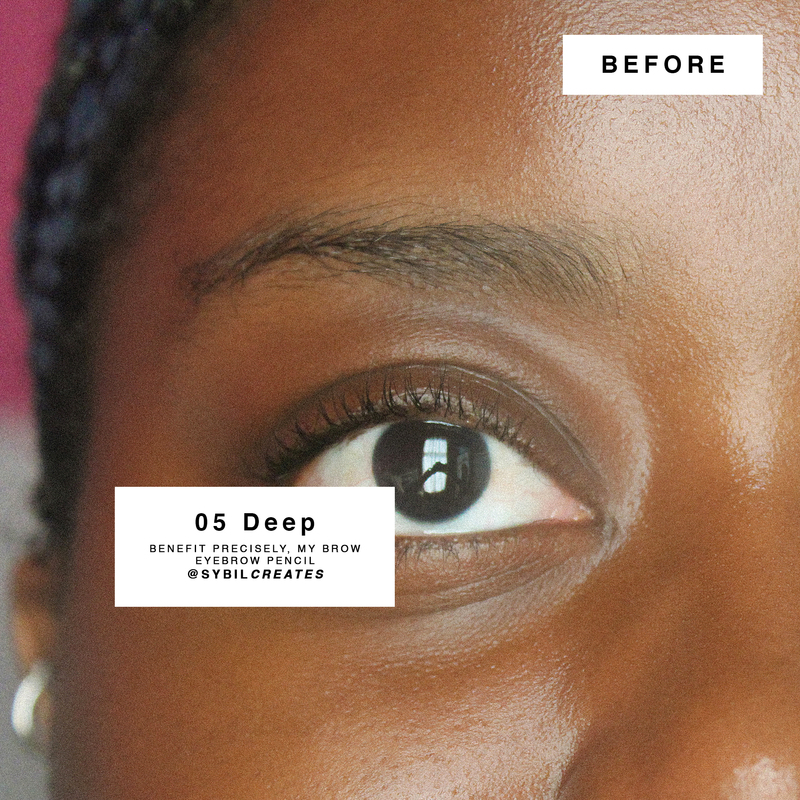 You have the option to completely fill your eyebrows or enhance strand by strand. Despite being fine, it is pretty hard and sturdy. It should not break or snap easily. 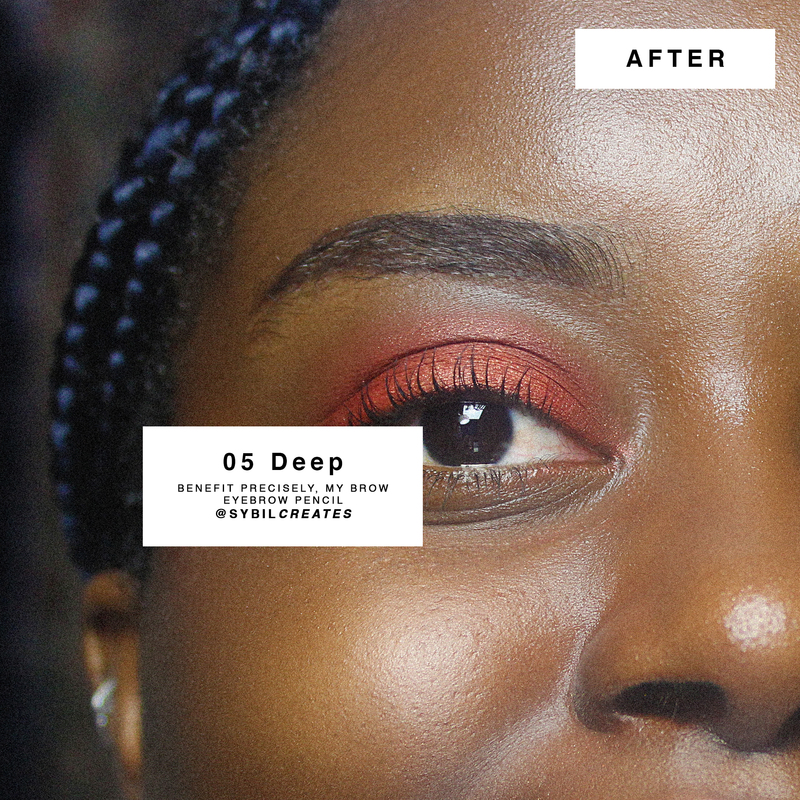 It also blends beautifully. Unfortunately, this is not a product without flaws. 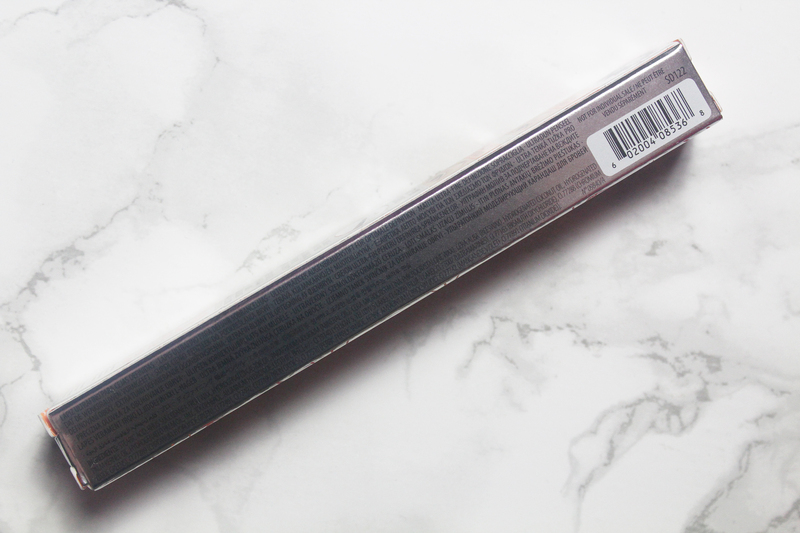 I would like to state once again, I was sent the “fun size mini” so this is what I am reviewing and it is missing a must-have feature, a built-in spoolie brush. 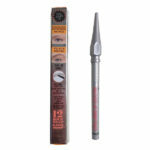 A great inconvenience, I was forced to carry and use another eyebrow pencil in order to tame my unruly eyebrows. However, this is not a major con as you won’t encounter this problem if you purchase the standard version. 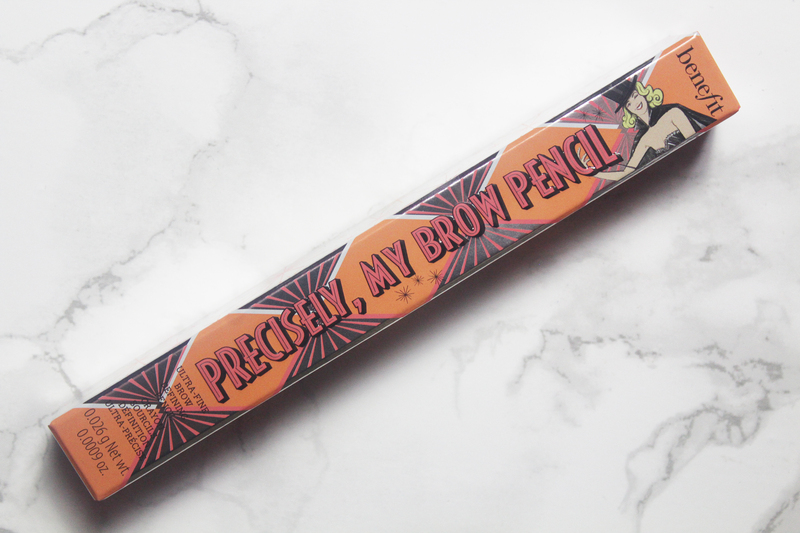 The standard version is £21.50 and equipped with a built-in spoolie brush, which is why I can recommend Benefit Precisely, My Brow Eyebrow Pencil. It is a little pricy but it is also very good. 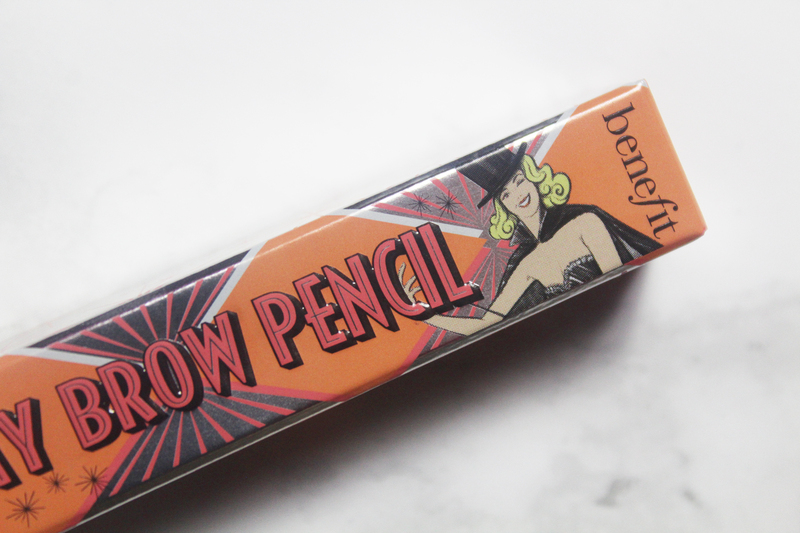 Thank you, Benefit Cosmetics!